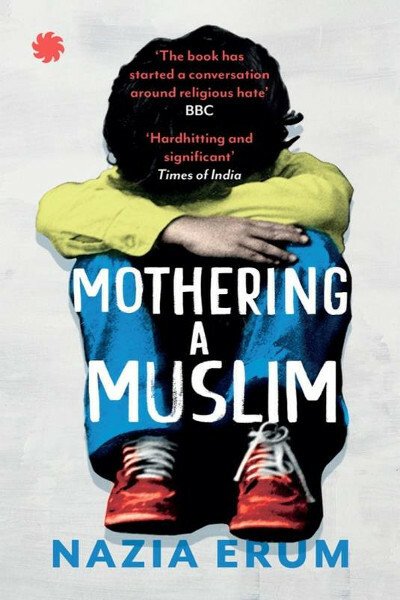 The most hard hitting book on the state of middle class Indian muslims today. It began with her daughters name should Nazia choose a traditional Islamic name, or a non religious sounding name that would not identify her as a muslim ? Talking to over 100 children and their parents over 12 cities, what Nazia uncovers is deeply troubling. Essential reading for any parent. Nazia Erum discovered in Bhopal, religious discrimination can run deeper in the education system than anyone believed. Take the elective third language classes that all schools must offer. Sanskrit is one of the electives. In Bhopal, Urdu is another. Usually, students move out of their sections to attend their elective classes. But in Bhopal, students who take Urdu (mostly Muslim) are all in one section, and students who take Sanskrit (mostly Hindu) are all together in another. This means that though Muslims and Hindus attend the same school, they grow up only knowing each other as ‘the other section’. They don’t share tiffins. They don’t have friends from other communities.